If you’ve ever been to Portland or at least read about Portland, you know there are a few iconic images that come to mind. The “Portland” marquee is one such that litters magazines and travel blogs the world around. This bright beacon guides you down Broadway, away from the Square, and beckons you to enter its doors for entertainment and rejuvenation, whether musical, poetic, comedic, or educational in nature. 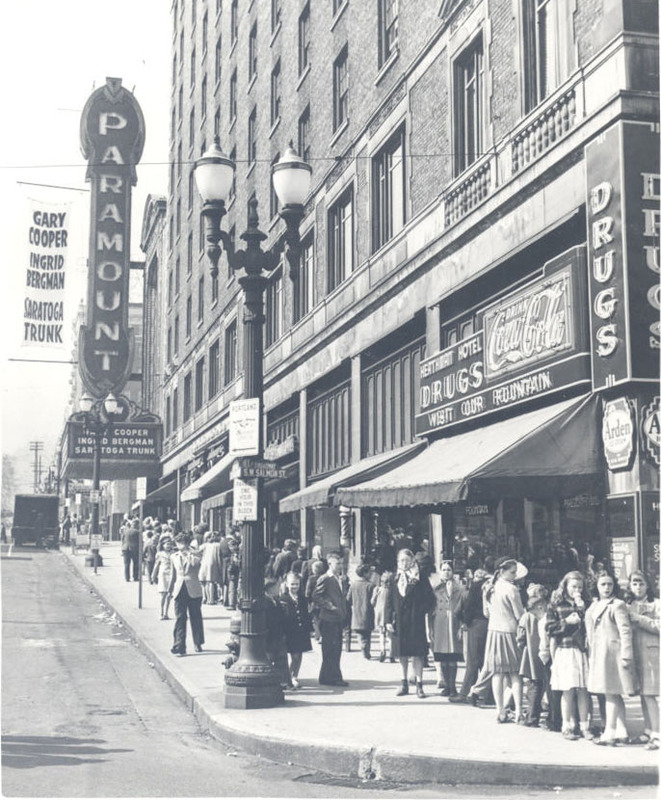 From the Theatre’s website, we learned a little Schnitz history: “The building that now houses what locals lovingly call “The Schnitz” was originally the Portland Public Theatre, built in 1928, and later renamed the Paramount Theatre.” In 1980, Portland’5 became an official part of The Schnitz story. Portland’s then mayor, Connie McCready, appointed a Performing Arts Center Committee (PACC), now known as Portland’5. The newly formed PACC proposed to City Council that they purchase and renovate the Paramount Theatre. After initial funding in 1983 from the City and many donations from patrons, the theater was beautifully restored. A very generous donation from Portlanders Arlene and Harold Schnitzer was instrumental in the renovation, as the theatre’s current name reflects. In the Fall of 2013, the Portland'5 name change took place. 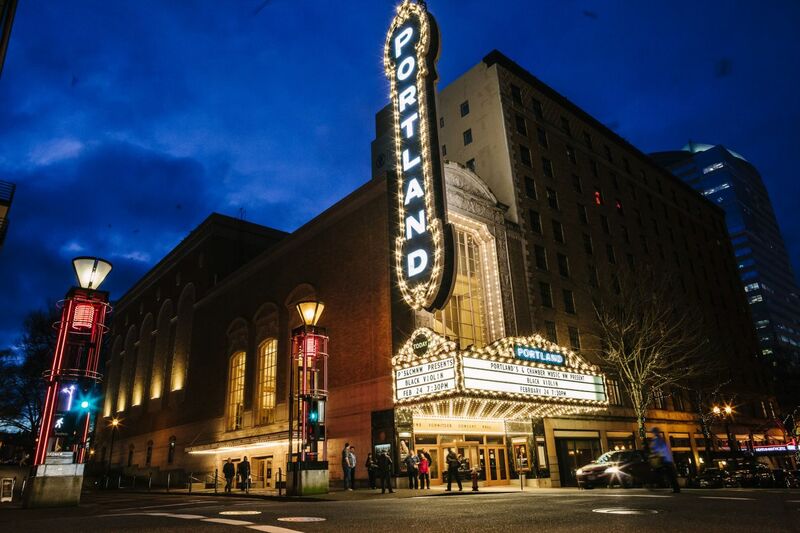 There had previously been some confusion around the name "Portland Center for the Performing Arts," as the name was originally associated with just one venue. The umbrella nature of the organization seemed to be lost. After 25 years, PCPA wanted to revamp their brand and website. During the many conversations, they had an in-depth discussion about who they are as an organization. "Portland'5 Centers for the Arts" was born, representing the five performance centers and the tie to the City of Roses. Originally built in a different time, updates to the building were bound to become necessary. 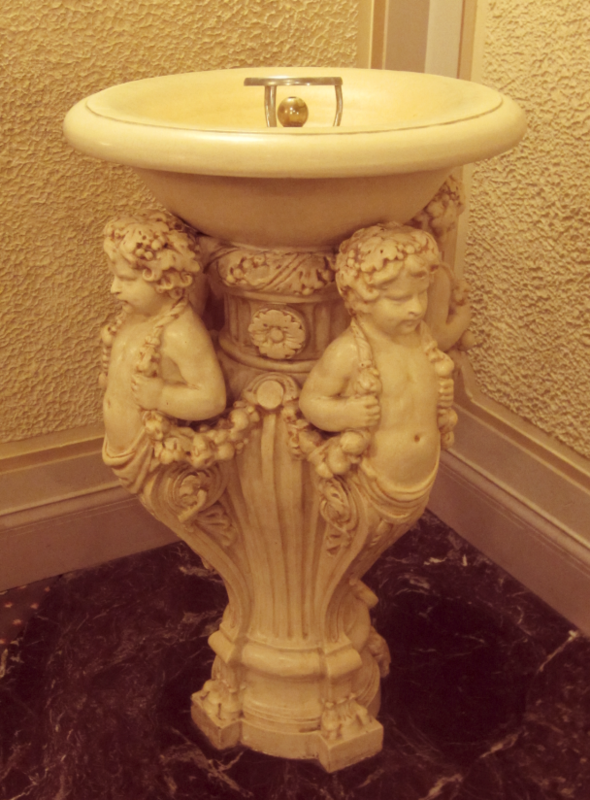 In the 1920s, lead was a common metal used to create a wide array of things, including the components found in the house lobby drinking fountains. As we’ve learned since 1928, lead does not do a body good, and the City of Portland frowns on lead being consumed. (In 2016, the City shared a press release to address lead being found in the fountain’s drinking water.) 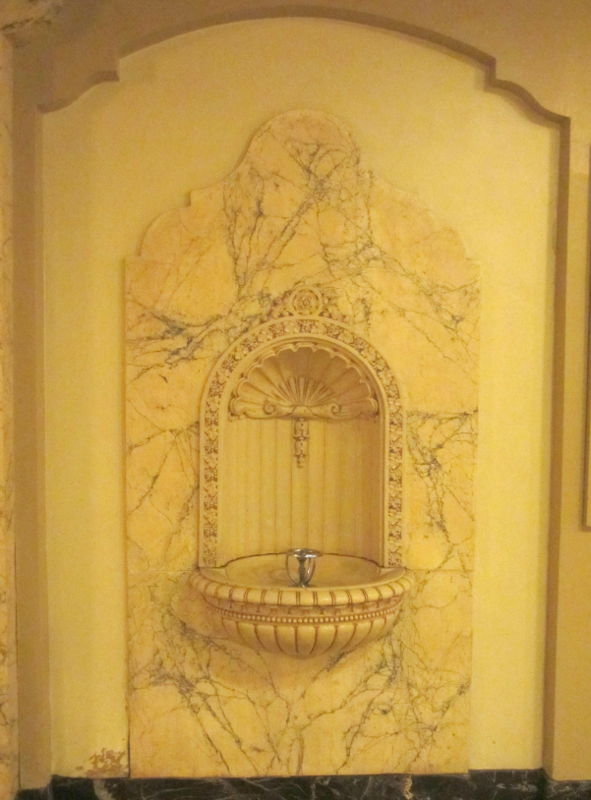 Portland’5 realized a few changes needed to be made to The Schnitz’s drinking fountains. Tasked with managing these improvements, Ed Williams is the Facility Manager at Portland'5. 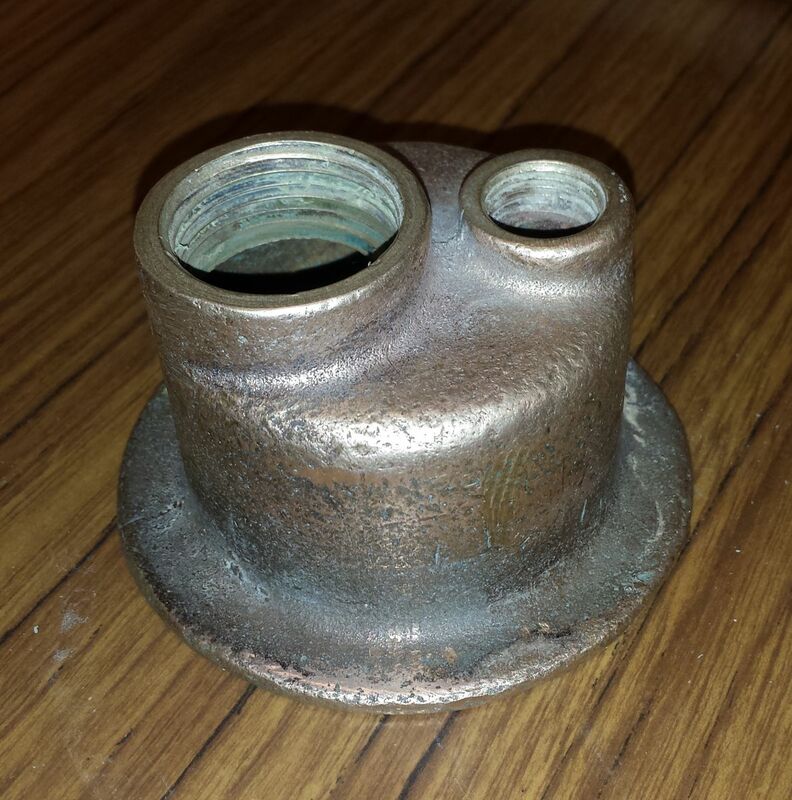 “It came down to either finding or fabricating a replacement for the specialized combination water supply and drain fixture used in the front of house lobby drinking fountains” he shared with us. “The fountains were original to the 1928 building and only went through cleanup and re-plumbing in 1984 when the hall was renovated.” Replacing these parts would prove to be a challenge best solved by 3D printing. While changing the lead pipes themselves was an easy fix, changing the components in the bubbler portion of the fountain was more complex. Ed shared his frustrating experience. “I’d searched for the better part of a year, looking for some way to get these parts replicated in lead-free brass. Everything I was coming up with was going to be extremely expensive and/or take months and months to get done. Every option involved some custom metal casting, machine shop work, etc.” Finally, the idea of having a part 3D printed came to Ed. “I have a strong interest in 3D printing from a technology and hobby standpoint and I’ve spent a lot of time researching different possible home shop printers,” he shared. 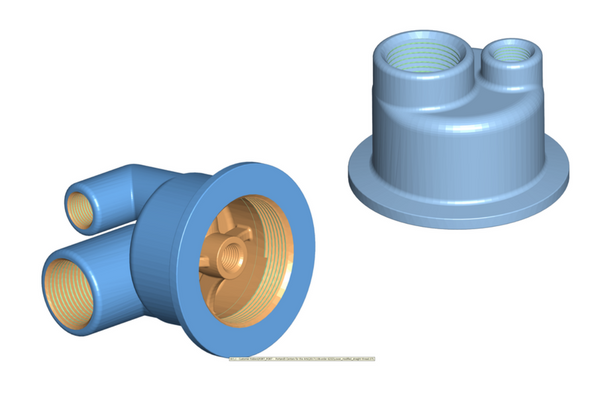 To see if 3D printing could provide the necessary parts, he reached out to our team. The tight space below the bubblers. Initially, Ed envisioned replacing just the original piece, requiring the multiple-part connections still be made. An unintended benefit of going the 3D printed route was the ability to eliminate this issue altogether, which seems to have made Ed happy. 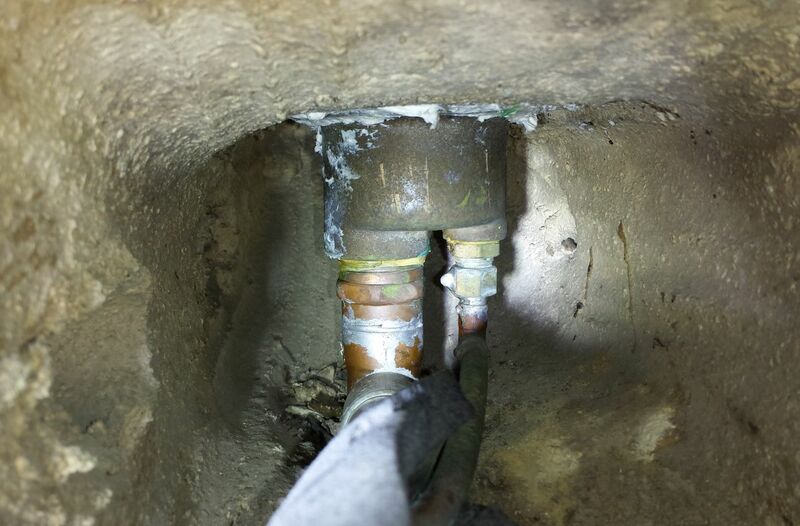 “Bryan was able to help us out by incorporating the 90-degree bends into the part itself, allowing a much simpler and more compact plumbing connection. 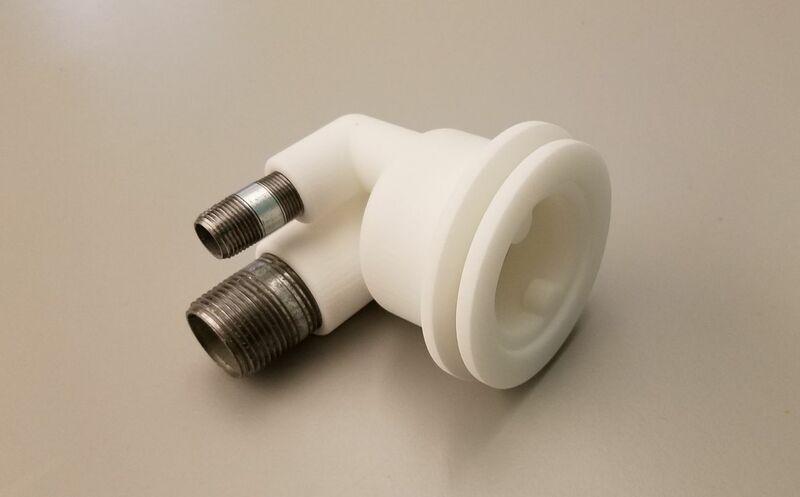 We’re now using a flexible braided stainless hose to connect, completely eliminating solder joints.” These new parts are made with an FDA-approved nylon 12. The space being so tight and the metal part replacement cost being so exorbitant, the 3D route was much more attractive and viable. Now, to have another part made, Portland’5 will need just three days and less than $90 in materials and finishing. 3D printing provides solutions to problems big and small, and can even solve problems that were previously unsolvable. What problems are you looking to solve? Get in touch to see how 3D printing can help! The Flush of the Future? Built by Buildable | Copyright NW Rapid Mfg LLC - All Rights Reserved.